$30 for the 3-session course. 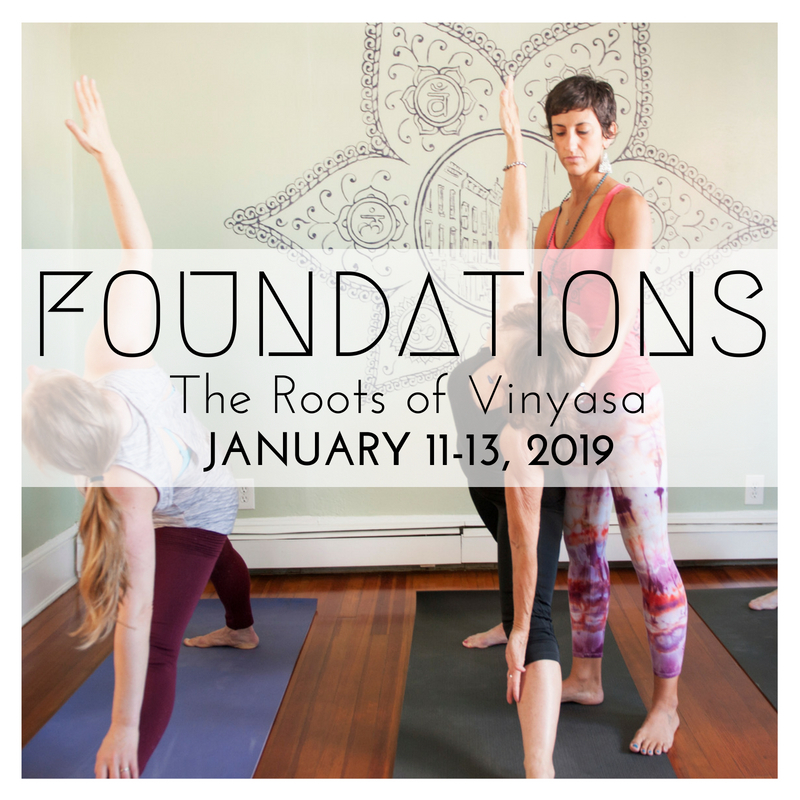 Within this course, students will start by learning Surya Namaskar A and B and progress in the Ashtanga yoga standing sequence learning one posture at a time before learning the next one. Students will learn the sequence with the guidance of the teacher, so though it is a ‘class’ it is more like receiving 1:1 instruction in a group environment. Completion of this course will give students the confidence and awareness required to attend the Morning Mysore Program regularly. To get a sense of the entire practice, it is also a good idea to attend one of our Led Ashtanga classes on Thursday evening (5:45pm) or Sunday morning (8:00am), if you choose. Be sure to come five to ten minutes early prepared to practice. It’s best to practice on an empty stomach, so we suggest eating breakfast after your practice. Please refrain from wearing scented perfumes or cologne. Notify the teacher if you have any injuries or if you are pregnant. Wear comfortable, loose clothing and bring a yoga mat if you have one or use one of the studios complimentary mats. You will be practicing in the studio with those in the regular Mysore class and you are welcome to come early and watch students practice. By attending a Beginner’s Course yoga students will understand more about self practice and how to establish a regular Ashtanga yoga practice within the group Mysore class environment. ollow the path of the Yoga Sutras of Patanjali are required to always be truthful through one of the social disciplines, or yamas. That social discipline is that of satya, which literally means “to speak the truth,” and while in theory it seems easy enough, there are many levels of the truthfulness that could create obstacles when working toward on honest existence. Below are some things to consider about our daily lives and following the discipline of truthfulness as we journey on our yogic path. The last aspect of truthfulness that we’ll mention is that of the honesty behind our actions. In yoga philosophy, we are asked over and over again to look at the intention behind the deeds that we do. The Buddha delineates the distinction between right and wrong intention. Right intention includes the intention of renunciation, the intention of good will, and the intention of harmlessness. The opposite intentions include the intention governed by desire, the intention governed by ill will, and the intention governed by harmfulness. Right intention is the basis for right thinking and truthful and non-deceitful actions. This post is only to offer some moments of self-reflection and self-study, which is naturally part of our ongoing yoga practice. We’ll finish with the words from Swami Satchidananda about satya, “With establishment in honesty, the state of fearlessness comes. One need not be afraid of anybody and can always lead an open life. When there are no lies, the entire life becomes an open book. But this comes only with an absolutely honest mind. When the mind becomes clear and serene, the true Self reflects without disfigurement, and we realize the Truth in its own original nature.” Sounds to us like to bliss and real freedom. 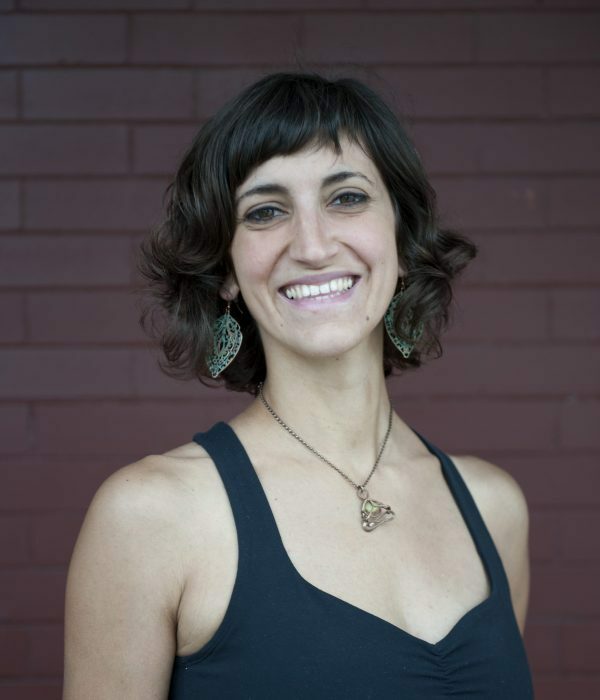 What makes a great yoga teacher? What makes a great class? 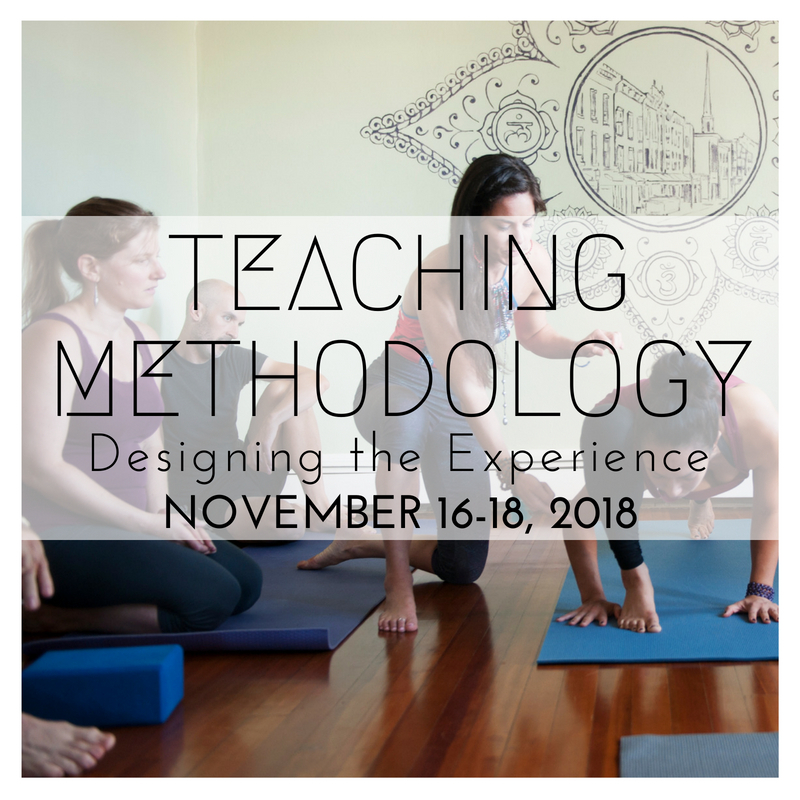 Learn to develop your voice and to cultivate your existing skills to hold space and to structure a yoga class that creates the complete experience for practitioners who step into your class. structuring a yoga class by building postural arcs and valleys. developing a teacher/class relationship and teacher/student relationship. methods and tools to find personal inspirations and then to share that with the class. Please note that first half hour of the Friday session will be designated for those who are completing the training only. If you are not in the training, the Friday session will begin promptly at 7:30pm.